This event is now booked out. Add your name to the waiting list by following the book now link. How are we shaped by the city we live in? 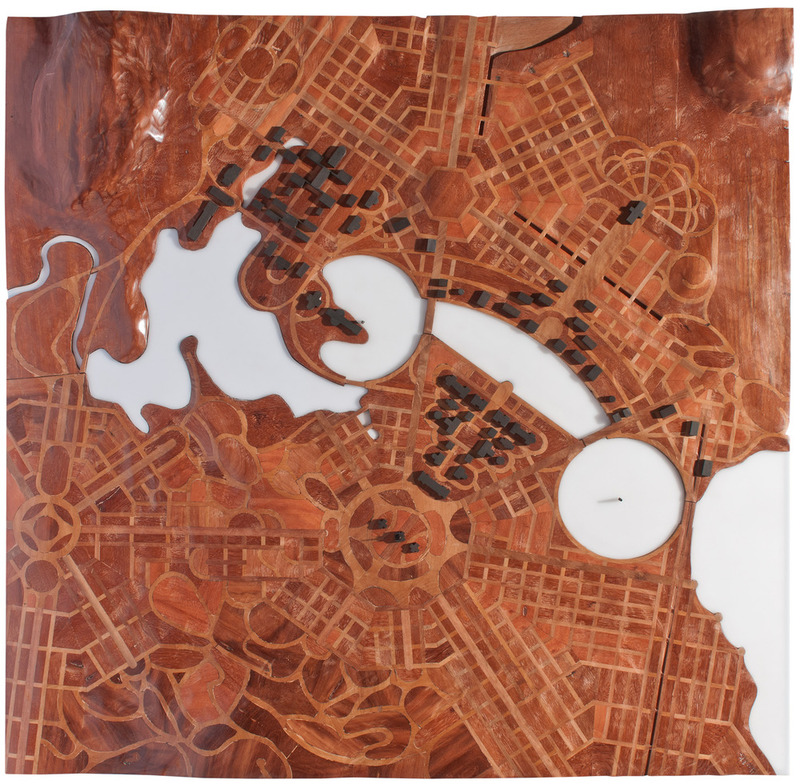 The Lake is Canberra’s most distinctive feature and the thing that gives the city its coordinates. Come and experience a night of ‘social yarning’ about Lake Burley Griffin. Bitter or sweet, north or south, everyone has a Lakeside story and no two stories are alike. In association with Canberra Day.